Sunview Suites is an exciting new condominium community in the heart of Waterloo’s University District near the Idea Quarter. Closings in 2018. Considered Waterloo's best location for a good reason. Sunview Suites provides a short 2-minute walk to Wilfred Laurier University & 8-minute walk to University of Waterloo. This fully furnished condominium will be home to Studio's, 1 Bedroom, 1 Bedroom + Den, and 2 Bedroom. To top it all off, Sunview Suites provides a 2 Year Rental Guarantee & Free Property Management by KW4Rent. 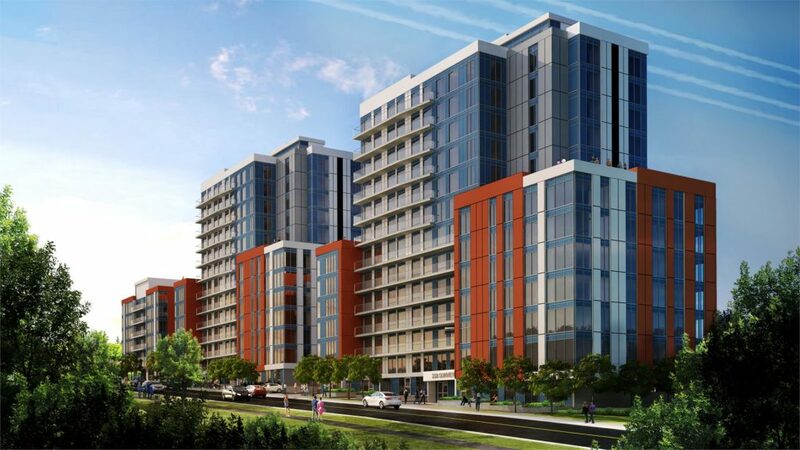 Sunview Suites is an exciting new condominium community in the heart of Waterloo’s University District near the Idea Quarter. Considered Waterloo's best location for a good reason. Sunview Suites provides a short 2-minute walk to Wilfrid Laurier University & 8-minute walk to University of Waterloo. This fully furnished condominium will be home to Studio's, 1 Bedroom, 1 Bedroom + Den, and 2 Bedroom.